The future can be yours, as long as Zoltan and Madame Morgana get their due. If action is more your style, Bazaar and Hayburners II give a few new reasons to play pinball. Little Pro and Mini Golf bring the links to the arcade, helicopter games test your piloting skills, while quiz games let the brainiacs have a challenge of their own. And if you need a little extra cash, take a trip to Penny Falls or one of many other coin-pushing challenges. 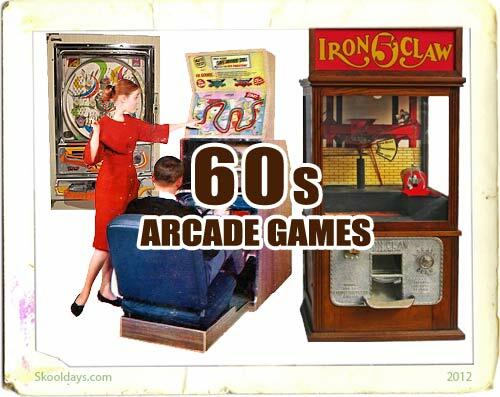 This entry was posted in Arcade and tagged 1960 by Skooldays. Bookmark the permalink.